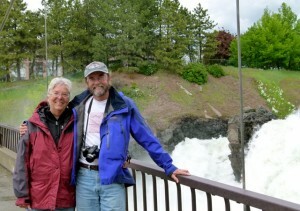 Some parts of the country are ready experienced very cold temperatures and autumn snow. 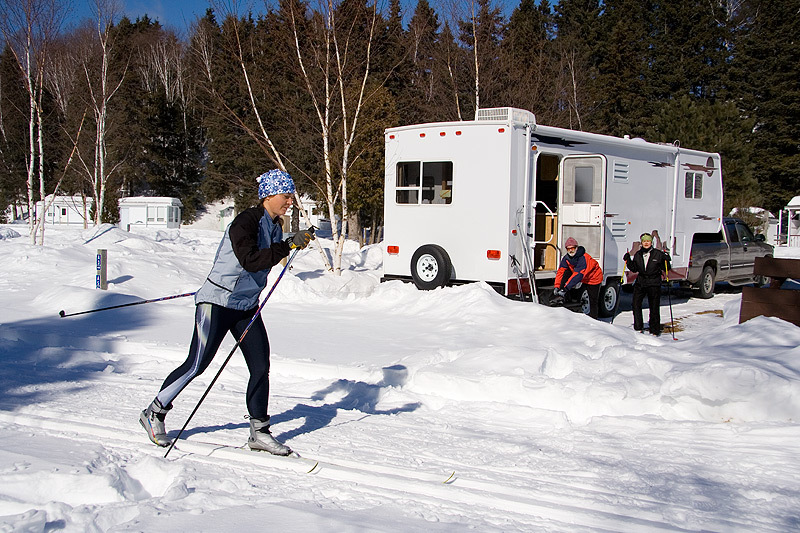 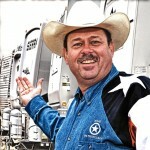 It is definitely time for RV owners to start thinking about winterizing their recreation vehicles. 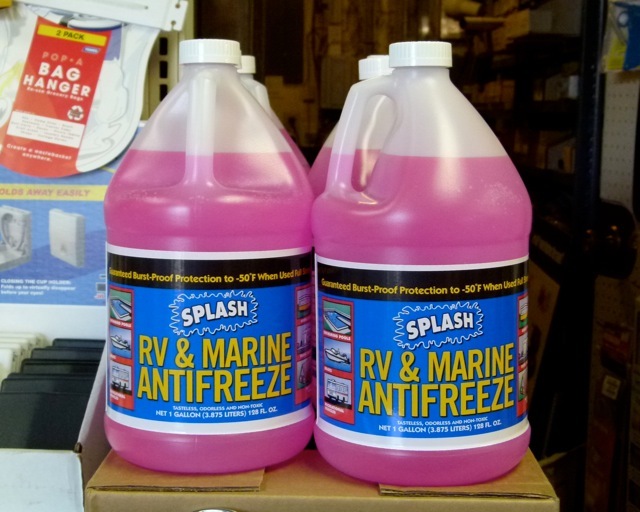 If you are a new to the RVing lifestyle, this four-part series will help you protect your RV from the upcoming freezing elements. 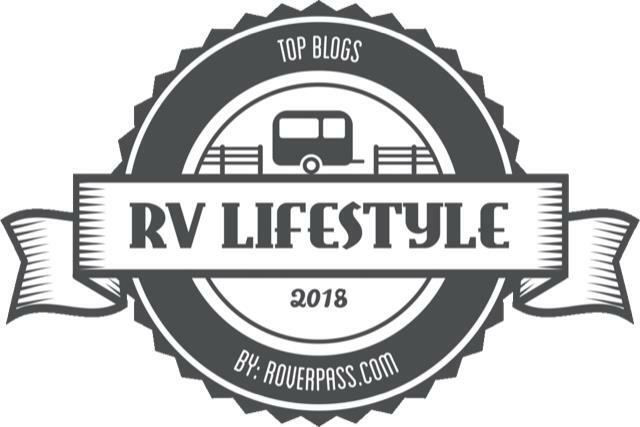 For the veteran RVer, you might use this as a review of your own process. 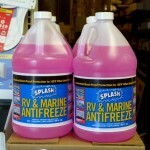 Armed with information we’ll cover in the next three posts, a couple of gallons of pink nontoxic (left) RV antifreeze (never use the poisonous green automotive antifreeze), and a few handy tools — you could save thousands of dollars in repairs next spring. 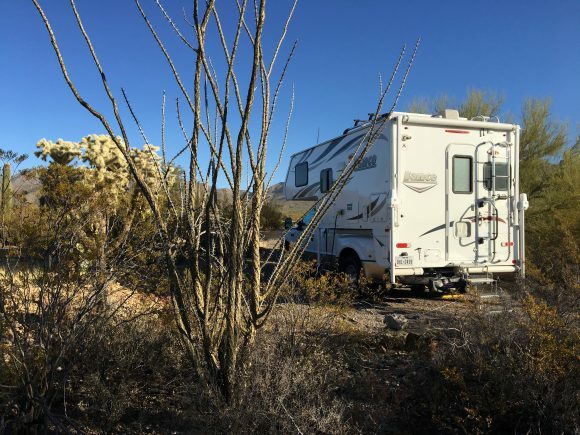 Gilbert Ray Campground continues as a popular (no reservations) county destination with snowbirds.